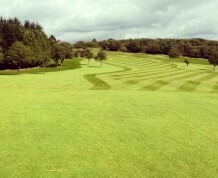 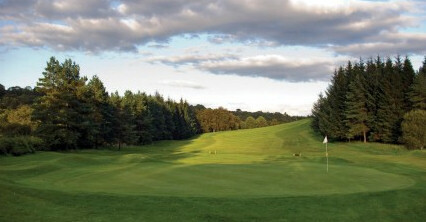 It may by the smaller of the two moorland courses on offer at Hilton Park, but it is in no way the easier of the duo. 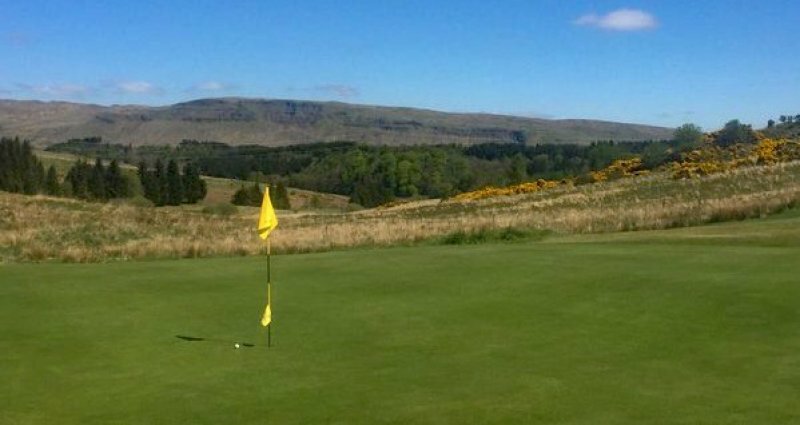 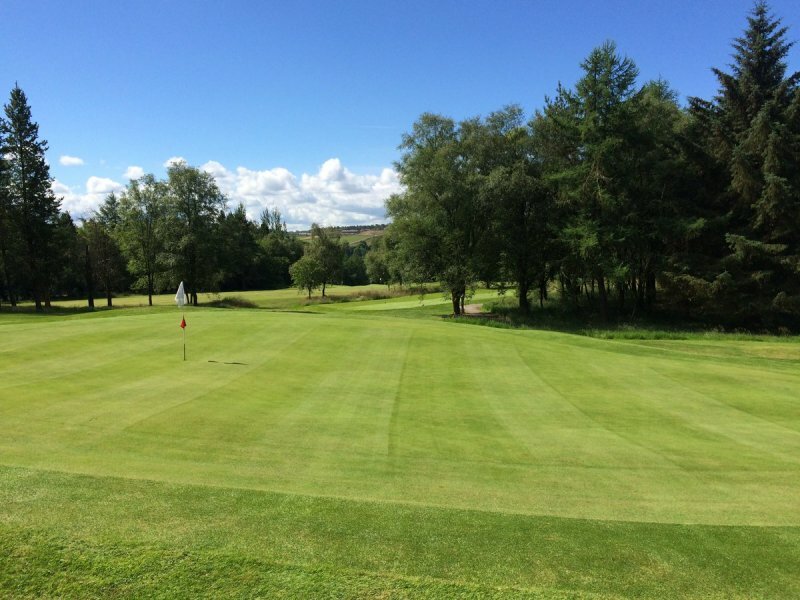 In fact, the Allander is very much the harder of the two as it features tighter fairways that are lined with thick rough. 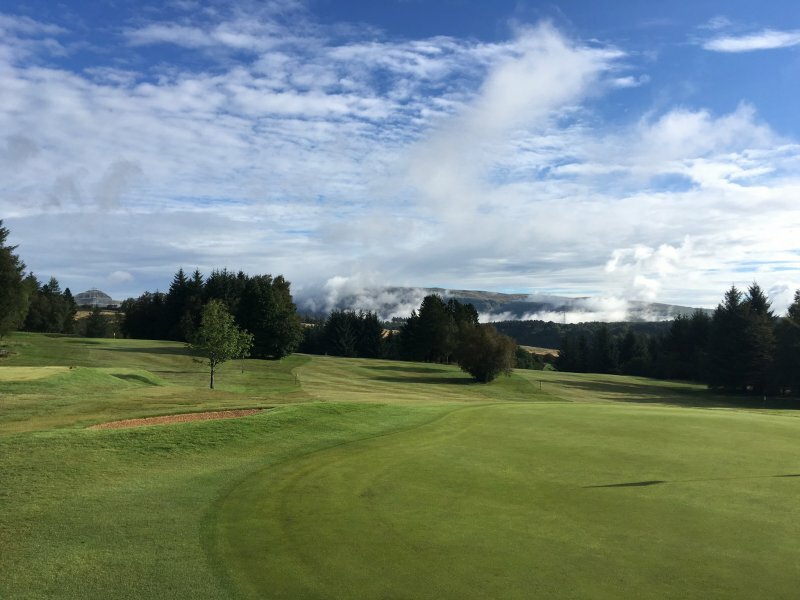 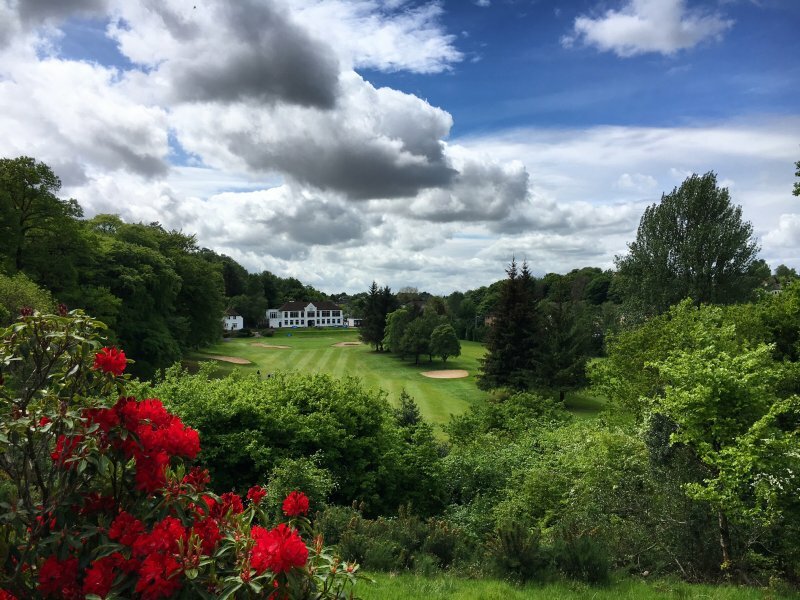 There are a number of great holes, but the par four fifth, stroke index one, where your second shot is played down to the green that sits in a deep gully bordered by the River Allander, is the pick of the bunch. 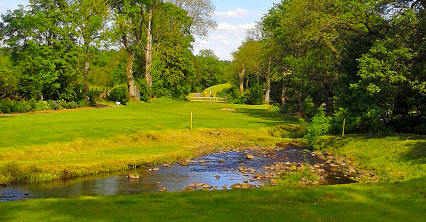 The tenth is a tough to reach par three where making par will feel like making birdie. 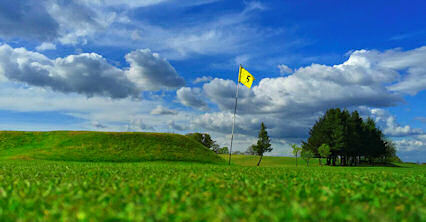 A long, draining par five is next followed by a reachable par four where the green sits on a plateau some 30 feet above the fairway.